Hitachi - 0F13700 0F13700 Hitachi Ultrastar A7k2000 500GB 7.2K RPM 32MB Buffer SATA-II 7-Pin Form Factor 3.5inches Hard Disk Drive. New Retail Factory Sealed With Full Manufacturer Warranty. 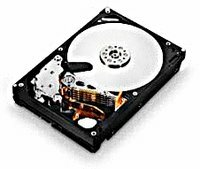 Hitachi - HUA722020ALA331 HUA722020ALA331 Hitachi Ultrastar A7k2000 2TB 7.2K RPM 32MB Buffer SATA-II 7-Pin 3.5inch Hard Disk Drive. New Bulk Pack. Hitachi - HUA722010CLA330 HUA722010CLA330 Hitachi Ultrastar A7K2000 1TB 7.2K RPM Form Factor 3.5Inches 32MB Buffer SATA300 Hard Drive. New Bulk Pack. 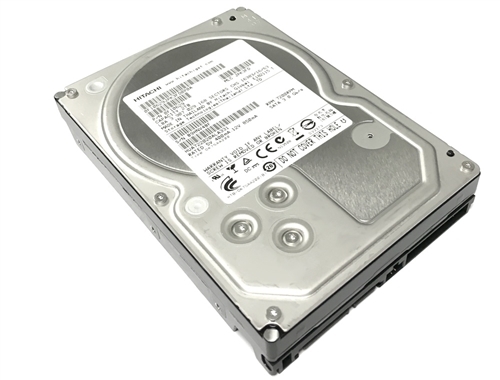 Hitachi - 0F11000 HITACHI - ULTRASTAR A7K2000 500GB 7200RPM 32MB BUFFER SATA-II 7-PIN 3.5INCH HARD DISK DRIVE (0F11000). IN STOCK. SAME DAY SHIPPING. 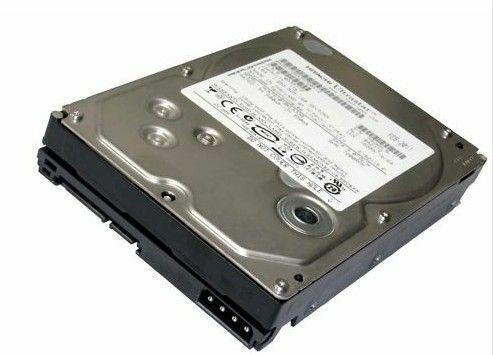 Hitachi - HUA722050CLA330 HITACHI - ULTRASTAR A7K2000 500GB 7200RPM 32MB BUFFER SATA-II 7-PIN 3.5INCH HARD DISK DRIVE (HUA722050CLA330). IN STOCK. SAME DAY SHIPPING. Hitachi - 0F10311 HITACHI - NEW WITH FULL MFG WARRANTY. 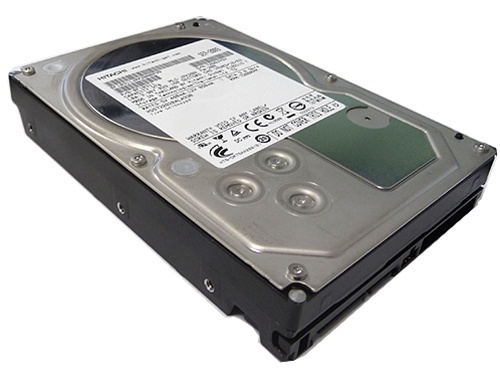 DESKSTAR 7K2000 2TB 7200RPM 32MB BUFFER SATA-II 7-PIN 3.5 INCH HARD DISK DRI VE (0F10311). CALL. SHIP SAME DAY. Hitachi - HDS722020ALA330 HITACHI - NEW WITH FULL MFG WARRANTY. 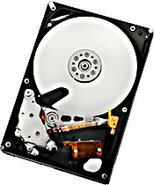 DESKSTAR 7K2000 2TB 7200RPM 32MB BUFFER SATA-II 7PIN 3.5 INCH HARD DISK DRIVE (HDS722020ALA330). CALL. SAME DAY SHIPPING. Hitachi - HUA722020ALA330 HITACHI - ULTRASTAR A7K2000 2TB 7200RPM 32MB BUFFER SATA-II 7-PIN 3.5INCH HARD DISK DRIVE (HUA722020ALA330). IN STOCK. SHIP SAME DAY. Hitachi - 0F10452 HITACHI - ULTRASTAR A7K2000 2TB 7200RPM 32MB BUFFER SATA-II 7-PIN 3.5INCH HARD DISK DRIVE(0F10452). IN STOCK. SHIP SAME DAY.